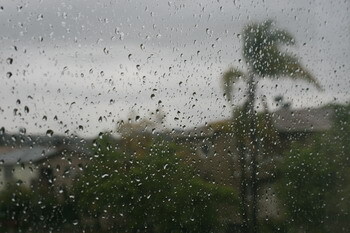 Oh no – not today, on the first Day of Spring and the L.A. Marathon. But Spring it is and the Marathon has been run, with a fabulous victory by two Ethiopians. So there – nothing spoils our fun here in Los Angeles! Next PostNext Come With Me, I’ll Show You Something!